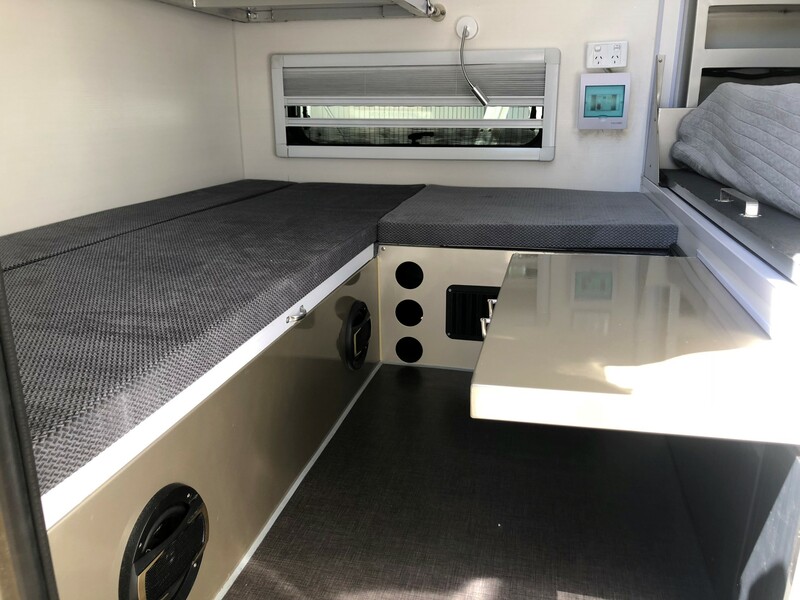 The all NEW – SUV Sprint PT4 Deluxe Full Off Road Fully Air conditioned Hybrid Caravan. 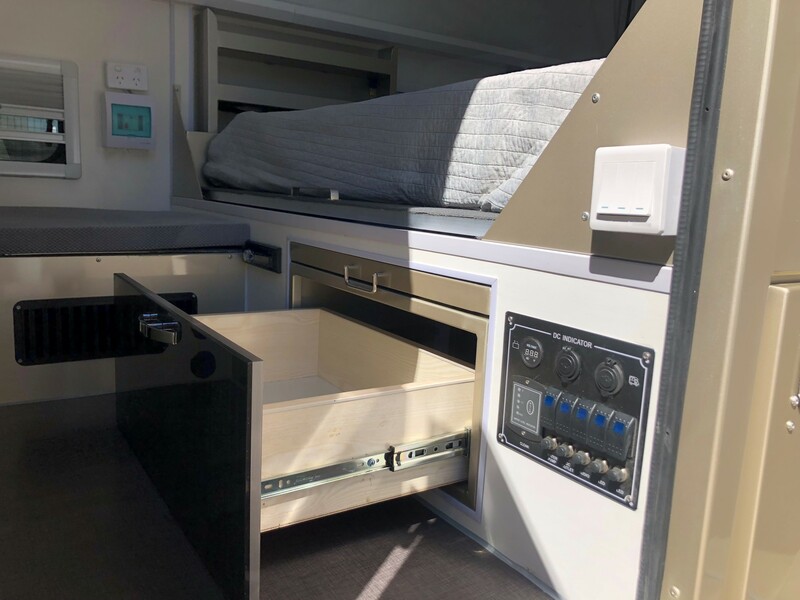 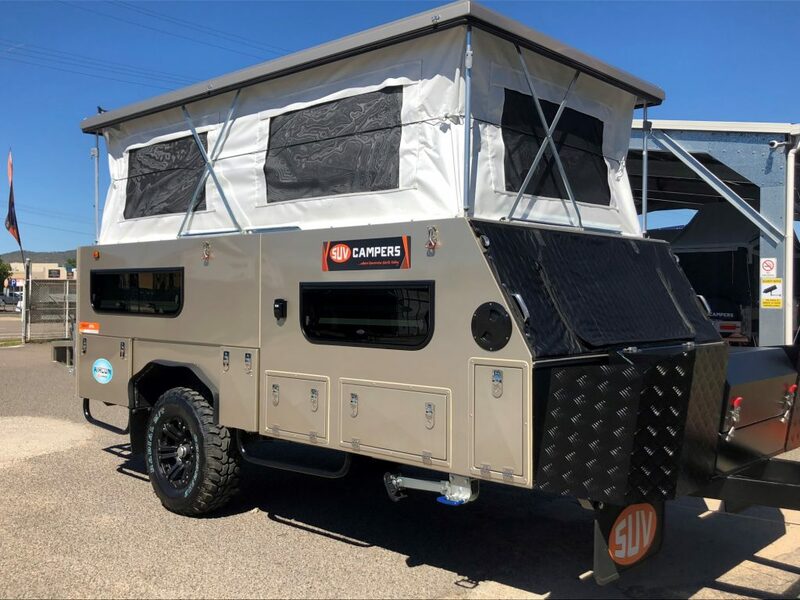 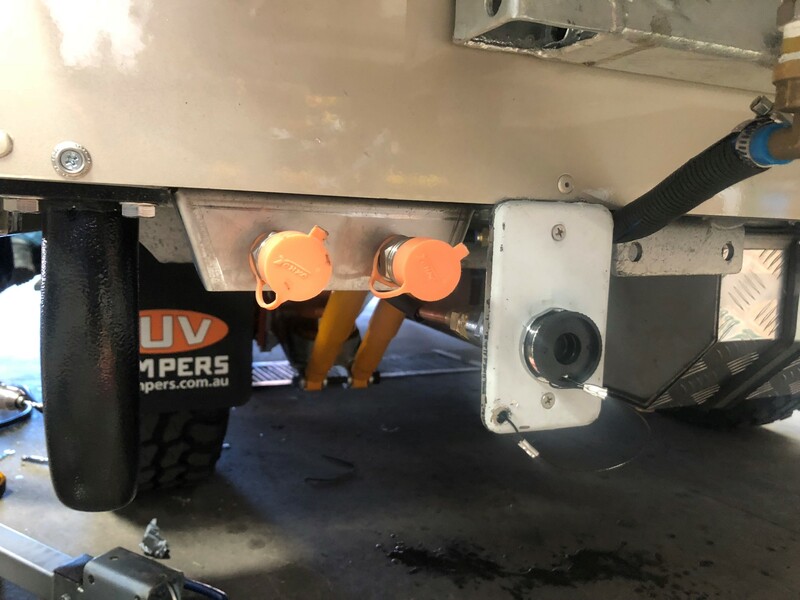 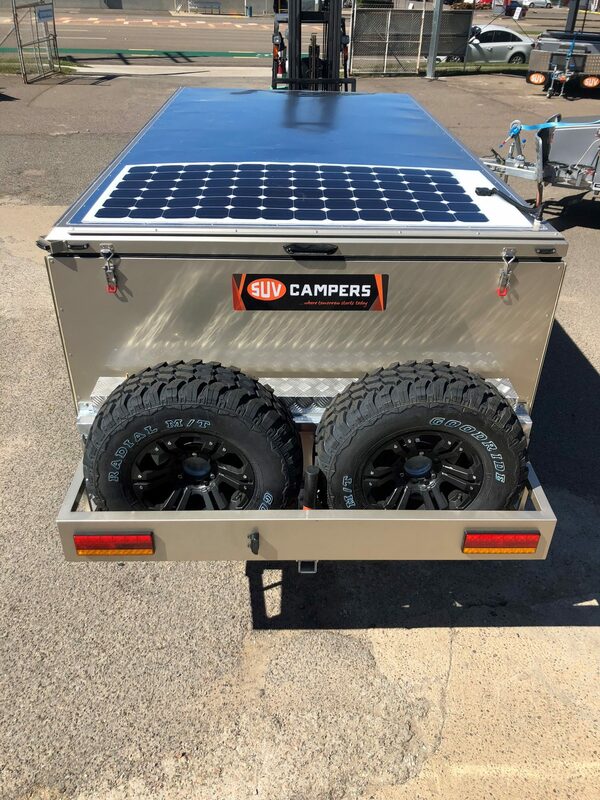 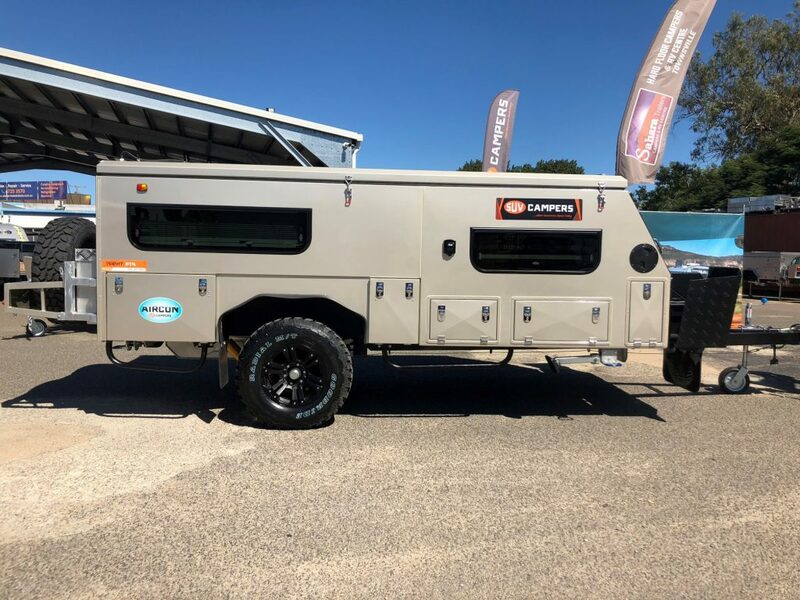 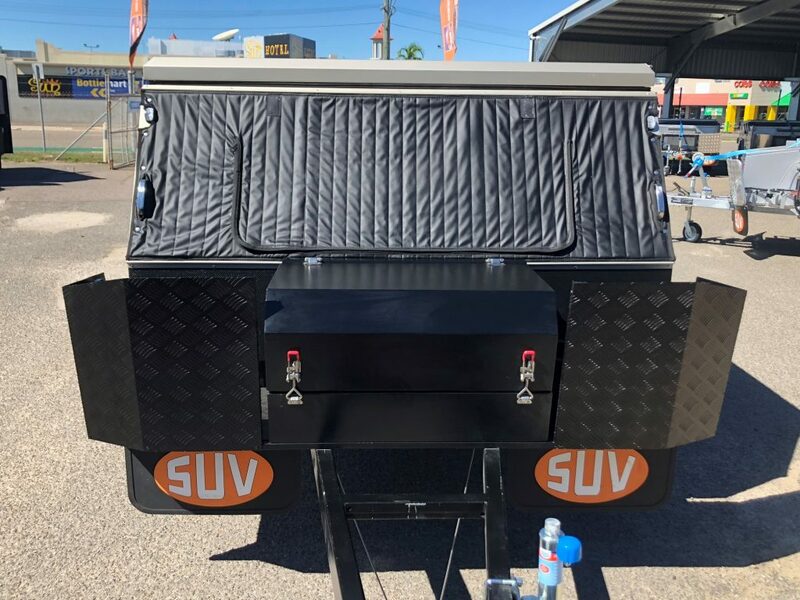 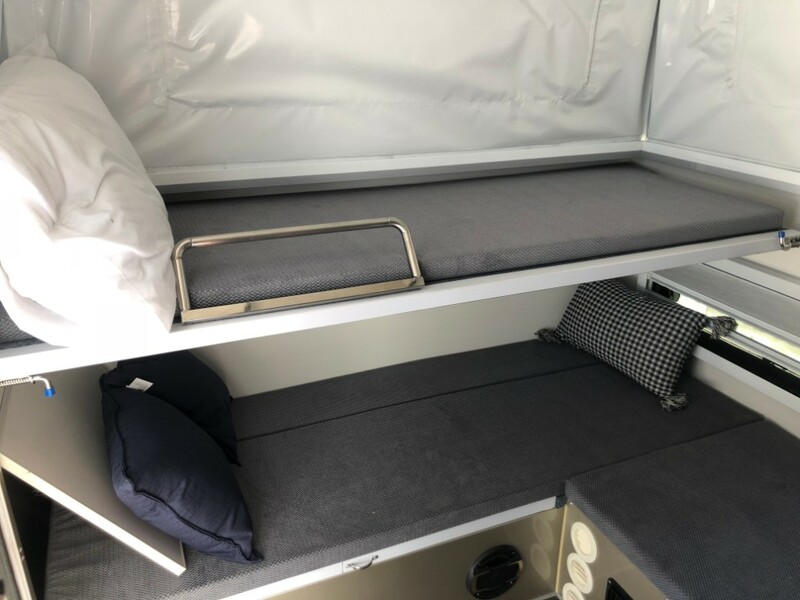 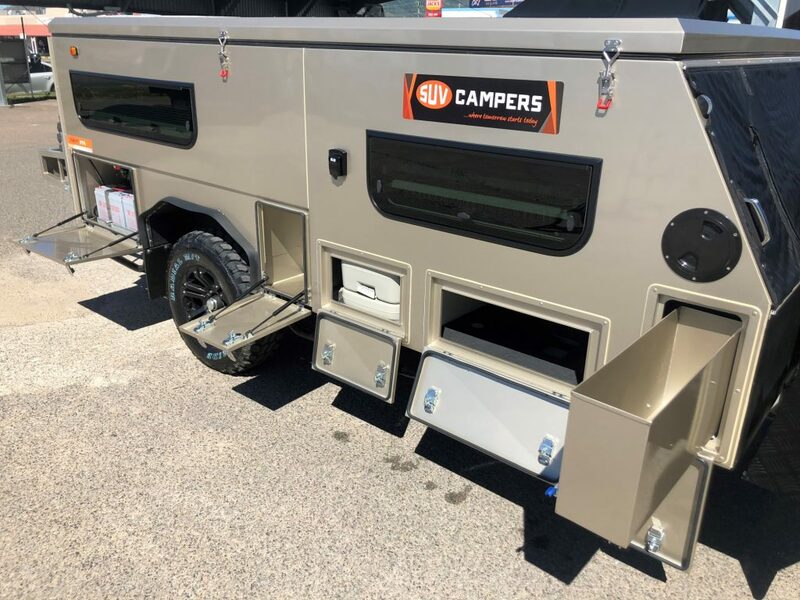 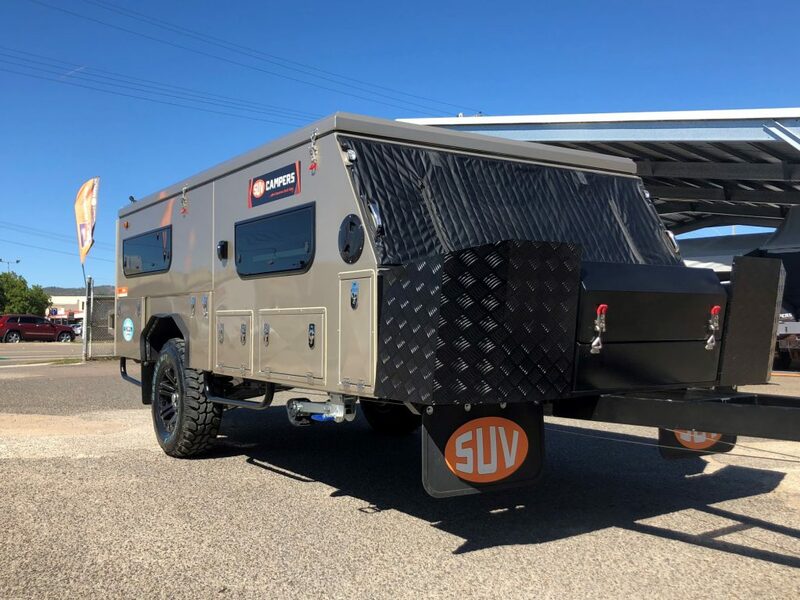 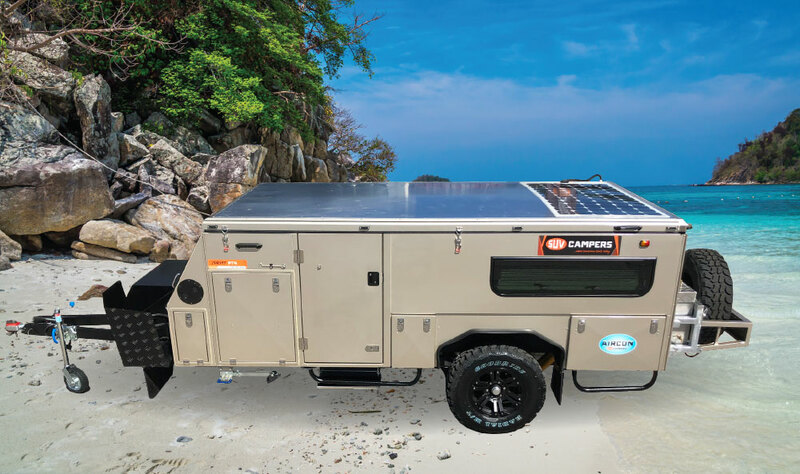 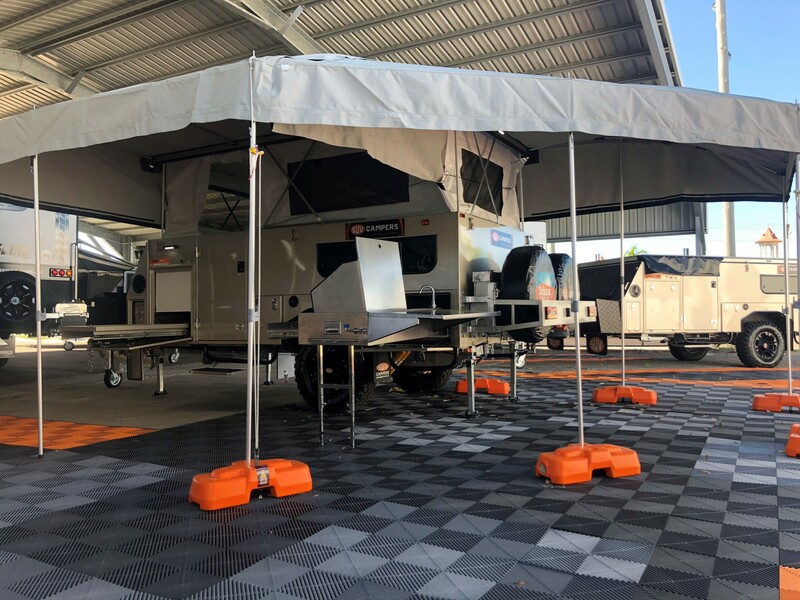 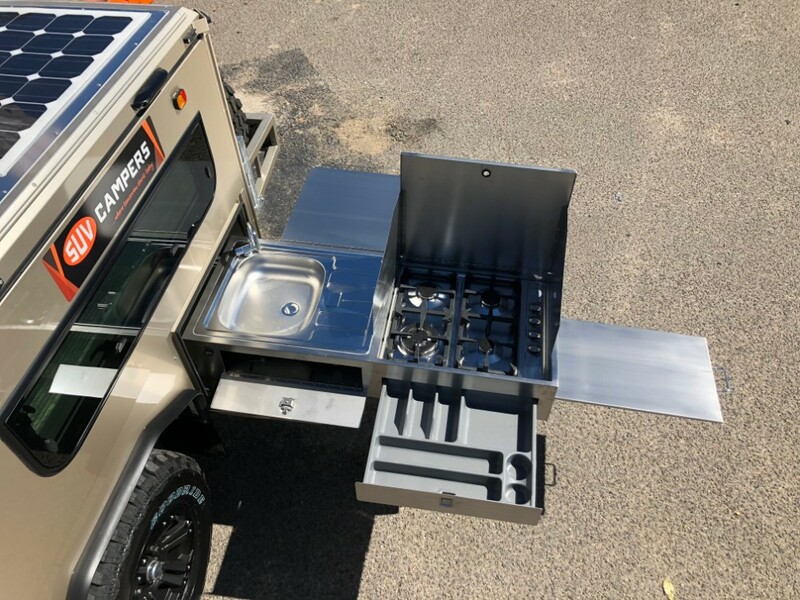 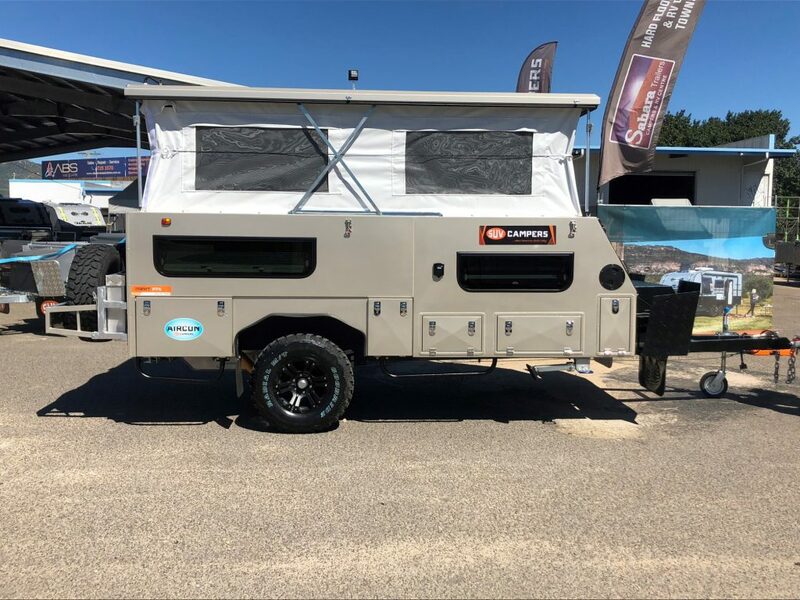 A wonderful practical mix between a full off road camper and a Caravan, fully Built for Australian Conditions this compact easy to use hybrid is already setting it’s mark in the Australian camping scene. 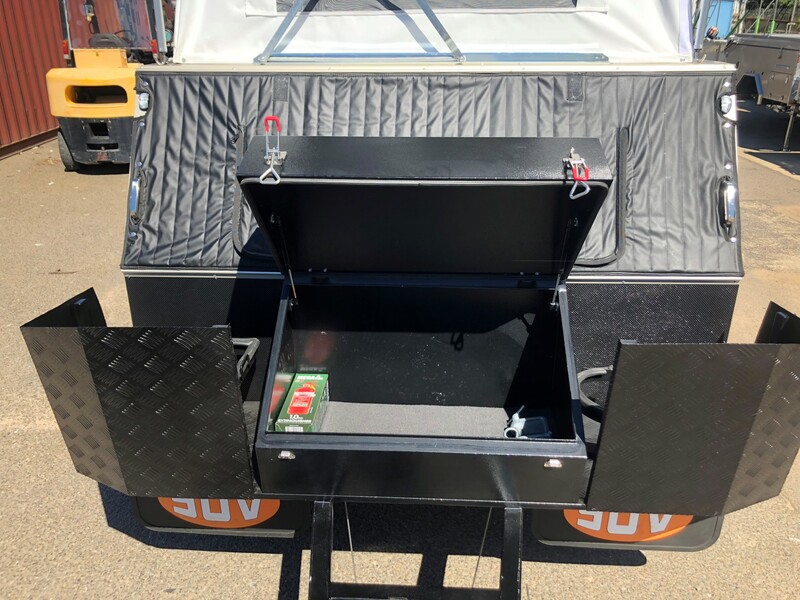 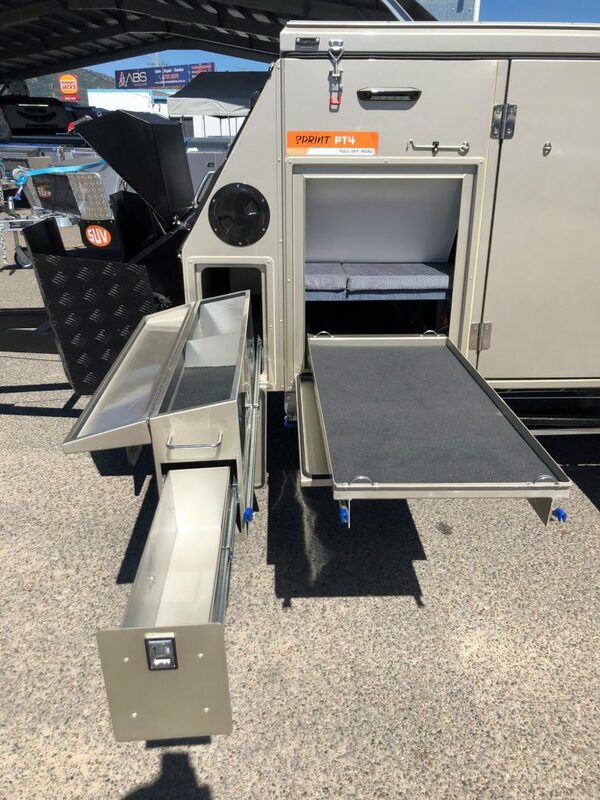 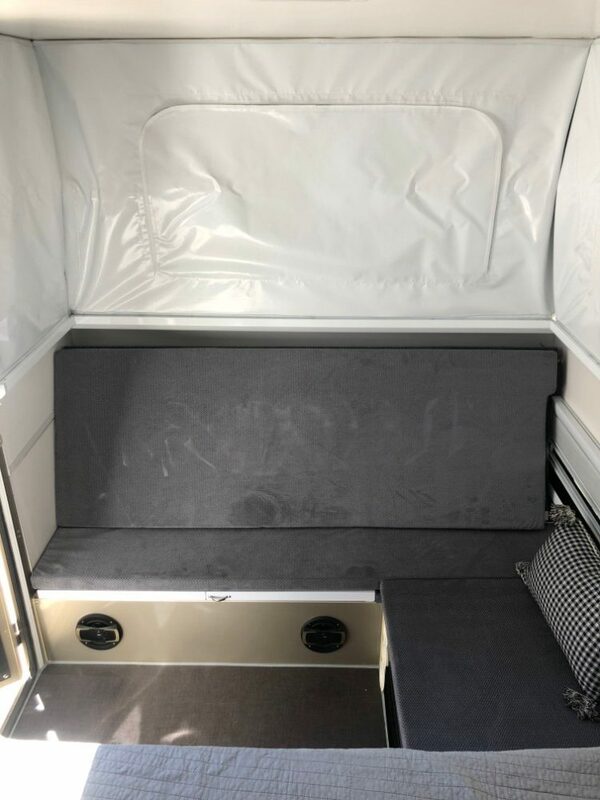 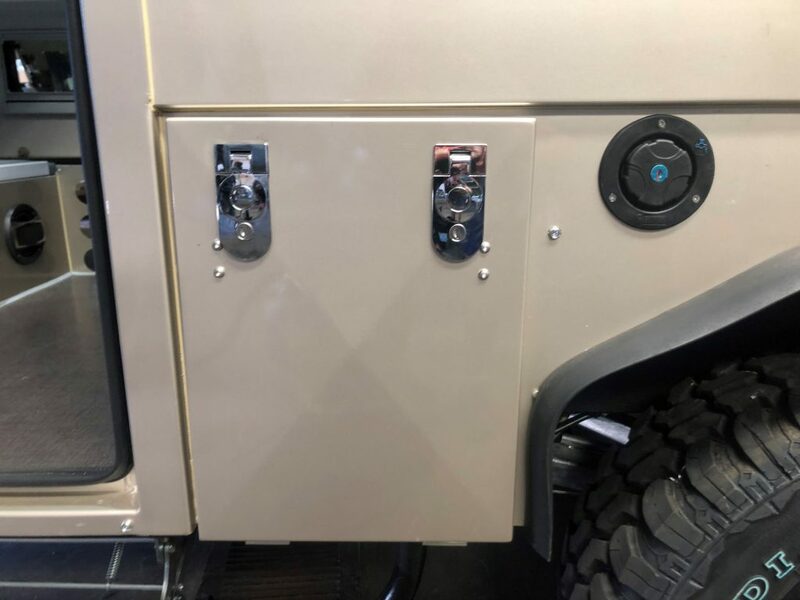 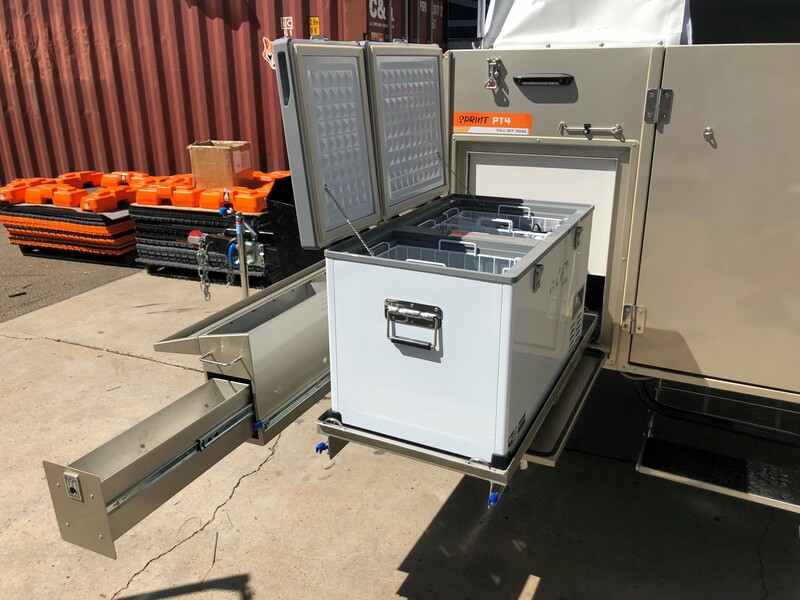 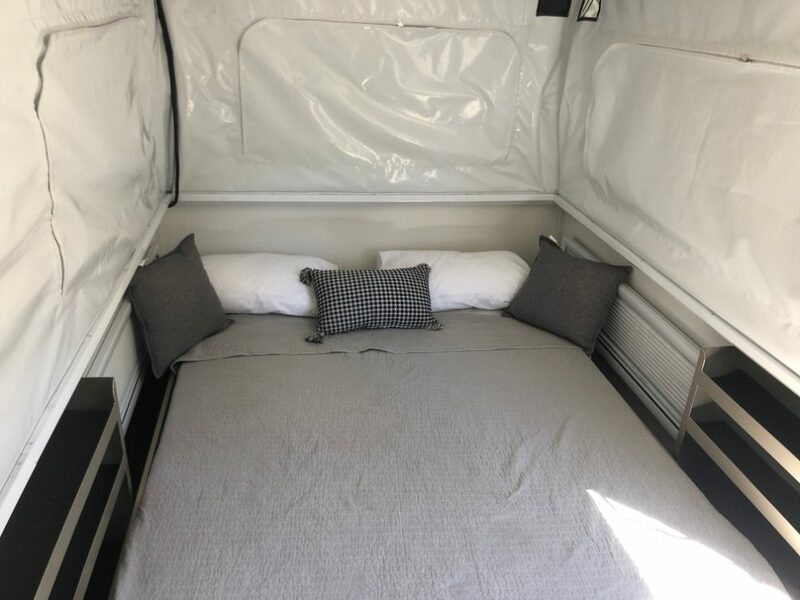 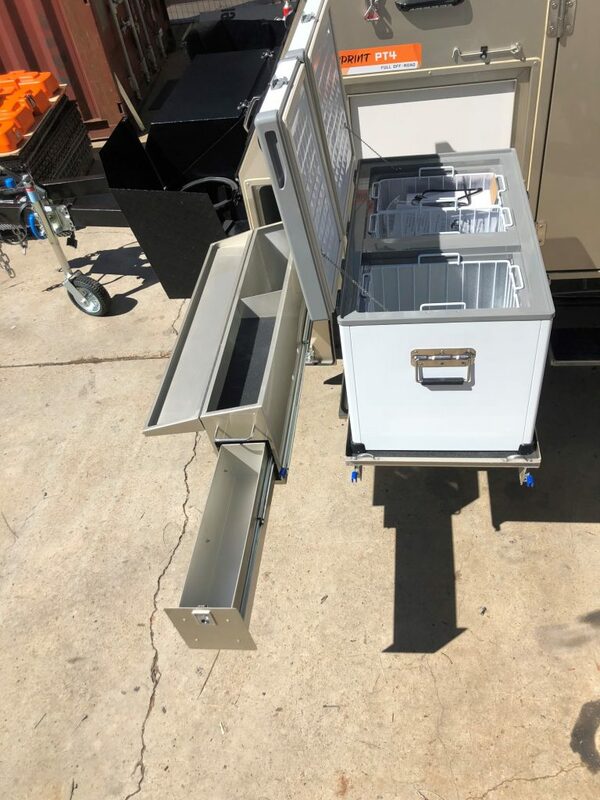 Full of features that are included both for practicality and functionality this is one tough unit that tows extremely well due to its low profile and comes at a price that is sure to please. 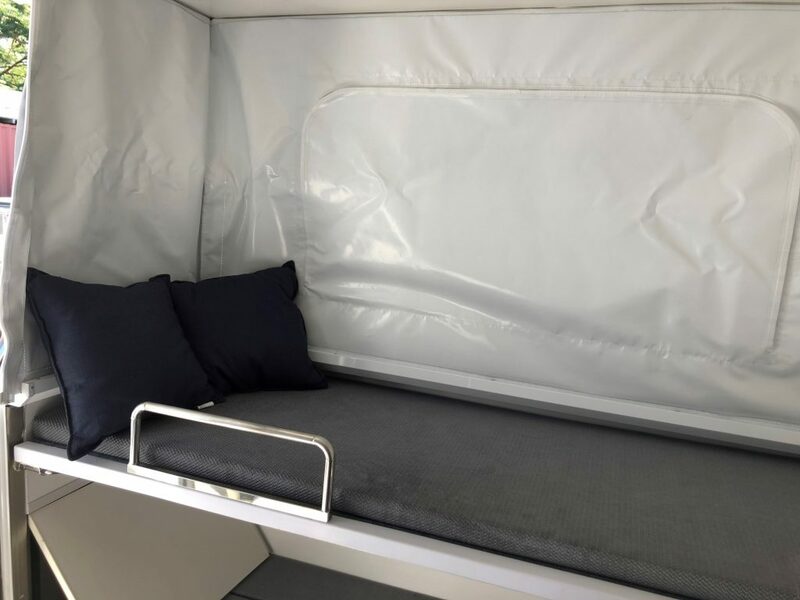 REVERSE CYCLE AIR CONDITIONING, warm you in winter and cools you in summer.